Damn you AOSP Lock Screen!! Discussion in 'Android Themes' started by Bard, May 11, 2012. 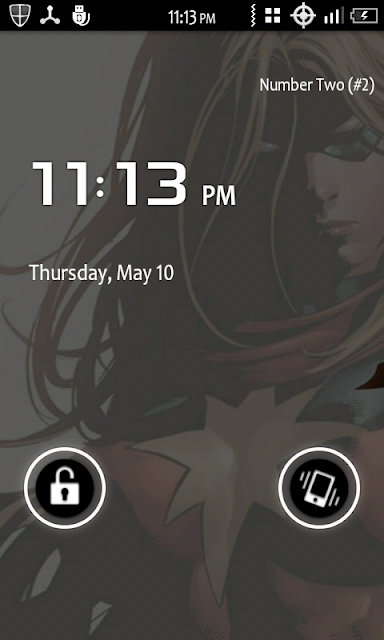 I was going for all Marvel them with Marvel Comic Book Boot Animation and Miss Marvel wall paper. After installing wall paper, I realized something's long with my lock screen.. something weird and very uncomfortable..
Now my phone look like pervert phone, I have to touch 'it' every time I unlock it. 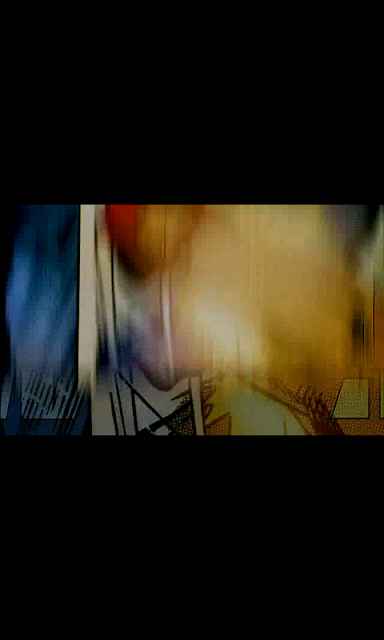 Miss Marvel stays.. I will have to look for different lock screen or something.